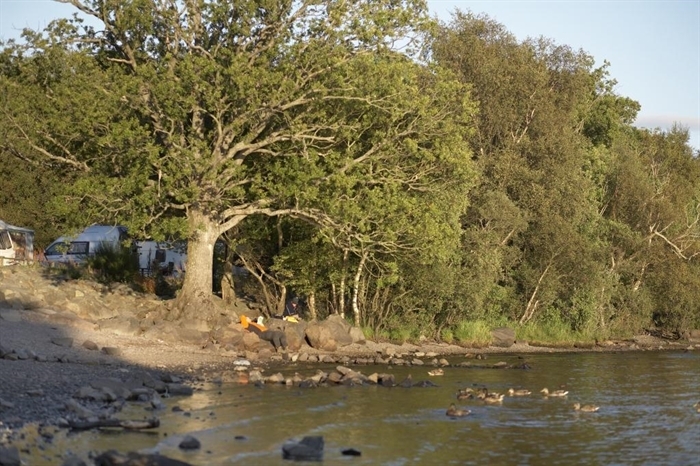 Open: March - October On the east bank of Loch Lomond in the heart of Rob Roy country. 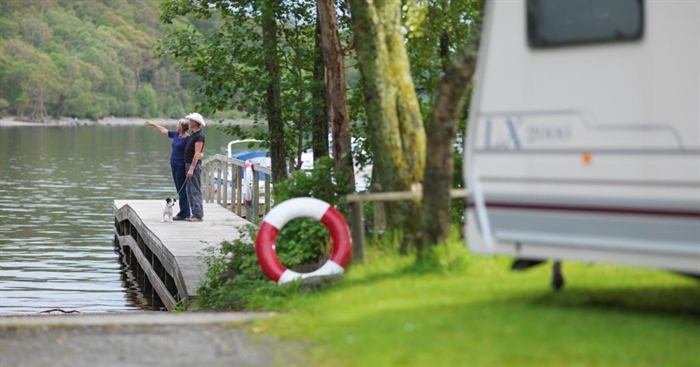 Millarochy Bay is in Scotland’s first National Park, Loch Lomond and the Trossachs and our sites are on the beautiful east shore of the Loch. You can enjoy walks of varying length and difficulty right from the sit, including the West Highland Way footpath. Walkers can have their bags delivered to their next shopping point. You can also take part in guided hikes from Loch Lomond shores visitor centre which also offers bike hire, guided canoe trips and other activities. You can enjoy spectacular views of Loch Lomond from Drumkinnon Tower at Lomond shores which also houses Loch Lomond Aquarium showcasing the wildlife of the Loch. Ready Camp tents are available at this site.